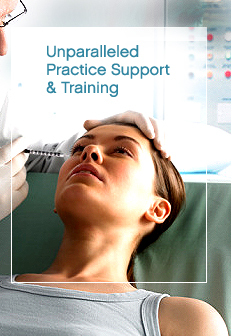 Order the tools necessary to help you launch VolumaLift successfully within your practice. 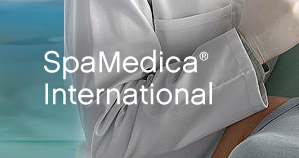 SpaMedica International offers training opportunities every month in locations around the world. To learn more or view the list schedule of upcoming events click here. Certification programs in aesthetic enhancement procedures.